From our qualified in-house crew able to handle the unique requests of our clients, our extensive home building knowledge, and our meticulous attention to detail, we focus on projects that are out of the ordinary. If you can dream it, we can build it! We are committed to providing first class craftsmanship while maintaining job efficiency. Our dedicated team of highly skilled tradesmen, and our quality control measures, ensure your home is crafted to perfection. Our highly personalized construction process ensures your vision is realized in every detail. We want you to live inspired inside your home, and we believe your influences and customizations are ultimately what makes your house a home. 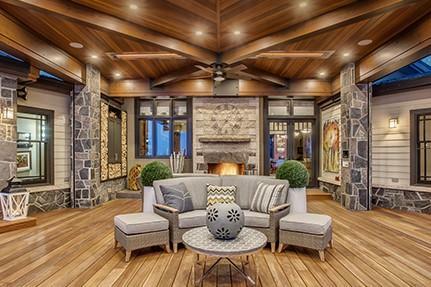 Award-winning family owned business, for over a decade Diamond Valley Custom Homes has provided the quality, versatility, and features of distinction commonly found in their prolific build history. 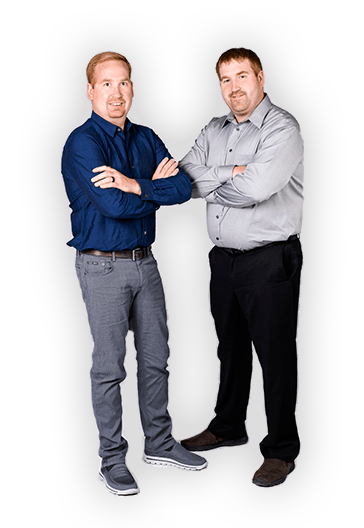 ‘DVC Homes’ is owned and operated by the McIlroy brothers, Mike and Raham, who cater to the discerning client and pride themselves on being a truly custom home builder. 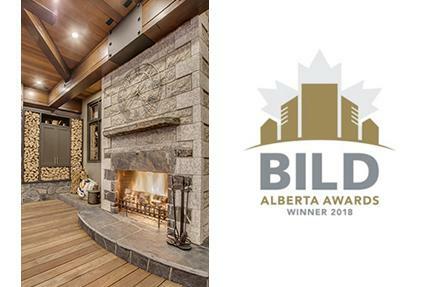 Committed to providing premium craftsmanship, we have built and maintained a solid reputation with our clientele within the beautiful Foothills of Alberta. We specialize in acreage developments where people can explore the type of options that generous lots and their special needs afford. So, what is the DVC Difference? It’s our commitment to quality construction and imaginative design. It’s also a lot of small touches from start to finish, all of which add up to you loving your DVC Home. Although Diamond Valley Custom Homes has helped us to complete the renovations we had started with others last year (before knowing them) we have come to understand their perfection, professional work ethics as being second to none. We have begun a super garage make-over with them this month. Inspired by all the great work they have done for us in the past. We joke that the garage is becoming one of the nicest rooms in our home. Their knowledge, no limitation attitude, willingness to work with us and timely fashion of completing projects, make us wish they had been in business when we had started our ranch home 18 years ago! No task is too big or small and you get what you pay for, with genuine personal touches. We recently purchased an acreage that required a substantial renovation to both the exterior and interior of the house. We received a referral for Diamond Valley Custom Homes and after meeting with Raham at our home and visiting some homes that they had renovated, we proceeded with our remodeling project. We were extremely pleased with Diamond Valley Custom Homes. They handled all aspects of the renovation including demolition, construction and finishing. Raham and his staff were very professional, courteous, innovative and responsive. Our home was completed with a high standard of quality and on time as promised. We would be pleased to recommend DVC Homes to anyone considering a home build or renovation. Diamond Valley Custom Homes is fantastic! We could not be happier with the work they have done for us. We have maintained a relationship with them since the very first project we had them do. They renovated our permanent residence and the transformation was incredible, and far exceeded our expectations. We have since completed a barn/studio, custom gate, and lakefront boathouse with them. If we have something else to build, they’ll do that too! My father, who retired in the 90’s, was a very reputable contractor and Diamond Valley Custom Homes run their business with the same emphasis on ethics and integrity and have taken skill and craftsmanship to a new and incredibly high standard. There truly is no job too big or too small for these guys, and it is extremely comforting as a homeowner to know Raham & Mike are on the job! They are very knowledgeable. We had numerous ideas before going with Diamond Valley Custom Homes and their ideas fit our needs better than anyone else’s. I can’t say enough good things about Raham and Mike. They super exceeded our expectations. They take great pride in their work right down to the tiniest detail. And can make any renovation dream a reality. Both very skilled and knowledgeable. Friendly and great to work with. I highly recommend Diamond Valley Custom Homes.